Well i do like bleach so, i might buy them. 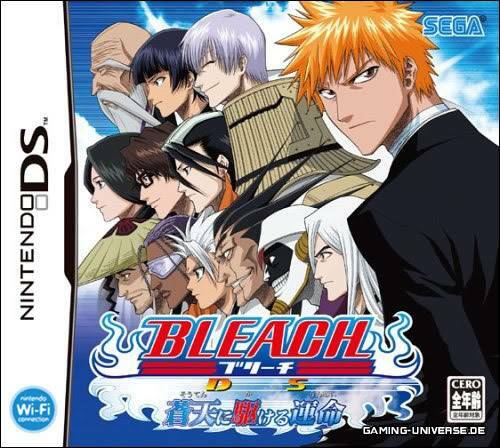 ive already preordered the wii game, but im probibly going to get the ds game, just because it has wifi. if it didnt i would probibly just settle for the wii game. 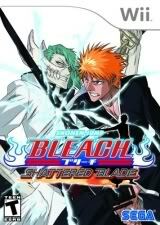 Subject: Re: Future Bleach games!! !